A person’s idea of a leader can be different depending on their position, career background, life experiences, and surroundings. A person might say a person who serves the community or one who is a good manager is a leader. Depending on who you ask, the question of what is leadership can be different. So what is leadership? Anyone can become a leader because anyone can influence someone. 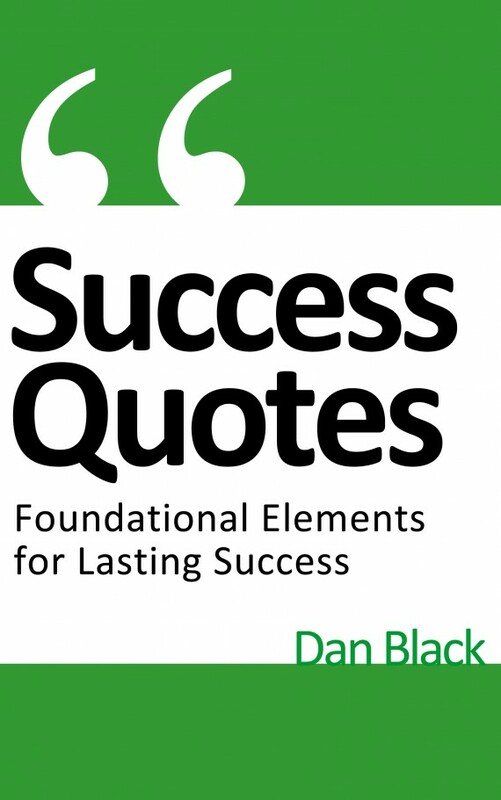 Author Mark Sanborn said, “Everyone has the opportunity to lead, every day. It doesn’t matter what your position is, or how long you’ve worked at your job. Anyone at any level can learn to be a leader and help to shape or influence the world around them.” When it comes to leadership anyone can start influencing others and become a leader. 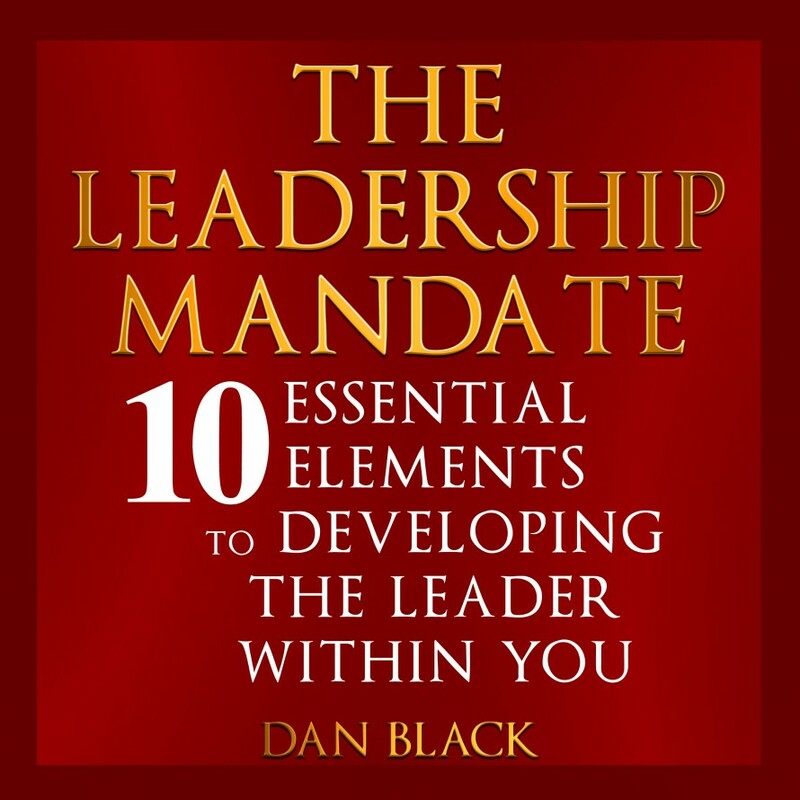 A person can become a leader when they Grow and Maintain Influence… Then Expand. 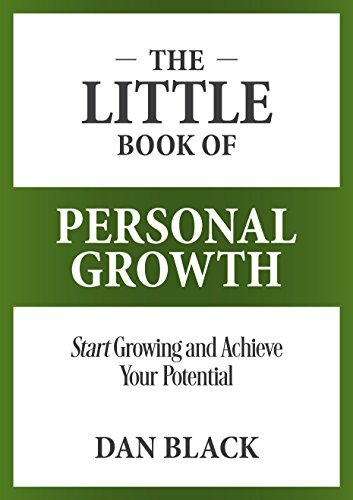 Wherever you are in your professional and personal life begin to increase your influence. A person does not need an official title to be or become a leader. In fact an official title and authority does not make you a leader. What allows you to be a leader is your influence. It’s about Leading with Influence not Power. I know several people who are influencing and making a positive impact in society, who do not have an official title. The key to remember beginning to lead does not require a title or position. It takes self motivation to start doing something great and of value. 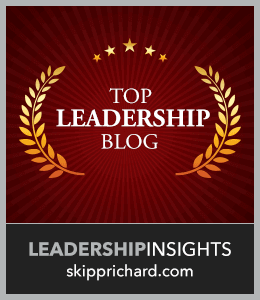 Questions : How do you define leadership? Can you think of any other facts about leadership? Leadership is a spiritual gift that enables a person to influence others toward a common goal or direction. What a great definition Marc. Thank you for sharing it. Leadership is when you have the ability to make those around you better. Not necessarily telling them what to do or making them do it, but them voluntarily doing it because they are influenced by you. As you mentioned in the post this can be anyone at any position and any level. I make sure that I am being influenced by Great people, and in turn, my daughter is influenced by me and my actions. I totally agree with you. It’s all about influencing others to become better. I like your point about a person both being “influenced by great people and also others around them.” It’s great your influencing and training your daughter. Thank you for reading and sharing bro. My pleasure Dan. The thing is in some cases even when we think we are not influencing we are. Really like your second point- it’s not about a title. For me it’s about integrity- doing what is right even when no one is looking. Doing what is right because it feels wrong not to. It’s about holding ourselves to a higher standard than the world requires. YES, TC Avey, it’s all about “integrity” you hit the nail on the head! Great point. Thank you for sharing your wisdom. I can’t even attempt to write a comment the sufficiently answers your question. There are books upon books that cover the topic in depth and there is still so much to say. But for me, leadership revolves around empowering others to fulfill a share mission or cause. It’s about rallying people around the things that matter to them, so that collectively they can do something greater than themselves. When you can cast a vision that others can believe in and help them start to live that out, I think you’ve taken your first step towards leading. It would be hard to answer the question in a short comment:) I do like your thoughts about leadership and the role of a leader. Thank you for adding to the discussion. I’ve found that a person who truly believes in something, for whatever reason, and pursues it with passion will naturally become a leader. 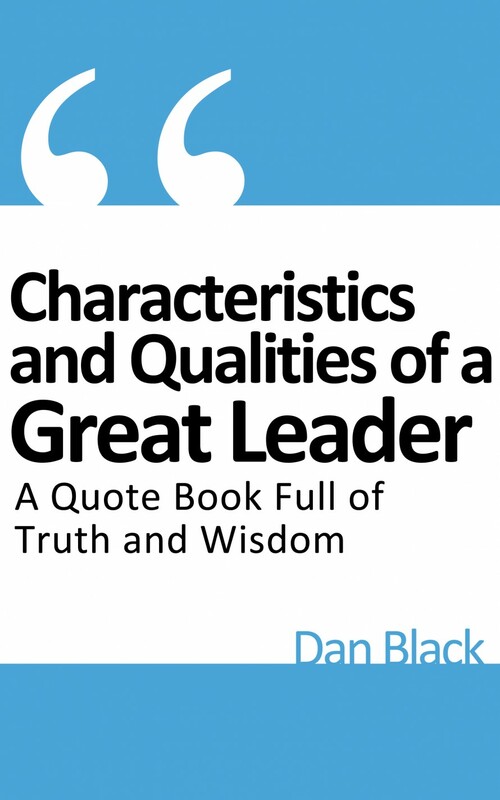 While often a leader starts alone, it doesn’t take long for others to be influenced by the characteristics of that person who’s practicing them. That is so true Floyd. Conviction and passion are attractive.It might not be the whole world, maybe one or two people. But such is the power of passion. It always multiplies. I think both conviction and passion are needed in order to effectively lead. Passion keeps a person motivated and energized and conviction allows them to stay on the right and ethical path. It’s why it’s so important for a leader to have character and integrity. Because others start becoming like the leader. Great thoughts, thank you for sharing them. I believe that authentic leadership is all about heart. Caring about people and having a strong desire to help others. A leader needs to have their life in order first (not perfect) before trying to lead others – you can’t take others where you haven’t been. Great point Ngina. Leadership starts on the inside. Thank you for mentioning that aspect. I 100 percent agree with you. It’s about leading well in every area of our life’s (professional, personal, family, and…). While being humble enough to admit and move past mistakes. Thank you for stopping by and adding to the discussion. So true, thank you for reading and commenting. Leadership is making an impact on others. Leaving them with value once you’re gone. Great definition Joe. Thank you for sharing. I’m sensing a subtle difference between leadership and influence here. I inherently lead others through my position as a college instructor. However, I don’t intentionally act the part of a leader. I prefer to think of myself as a positive life influence on my students. 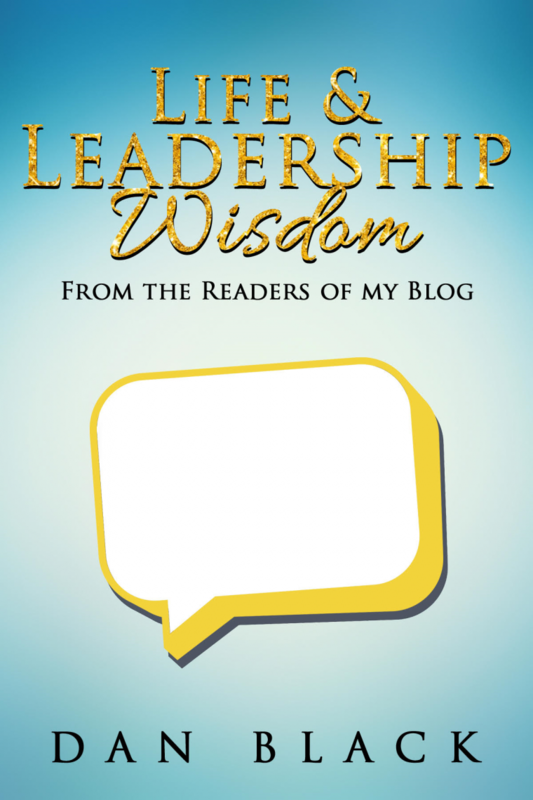 Here are a couple interesting questions: must one have followers in order to be a leader? And on the other hand, can one have many followers without being a leader? Yes, I think their is a subtle difference. Both are closely related. It’s great your a person influencing others in a positive way. Great questions. I think a entire book could be written answer those questions. Here are some of my thoughts. I would say you do need followers in order to be a leader. Because if you don’t have at least one person following you then your not leading anything. The amount of people does not matter, it could be 1 person or 1000, but a person does need a person following them if they are leading. I think if people are following you even if you don’t have a title or even want to be a leader then your still influencing and leading them. Do these thoughts make sense to you? I agree, Dan. A leader needs at least one follower. I think of Bob Dylan when I think of someone who had many followers in the 1960s, but he didn’t want to be their leader. Leadership carries a lot of responsibility. That’s scary for us artistic type. We write using metaphors and other figurative language and could easily be misunderstood. I wouldn’t want to be responsible for leading people in the wrong direction through misunderstandings. You’re right – there could be a book on that. I hope you have a great vacation. We all need a little time to unwind. One of my favorite leadership quotes is by a rather dubious guy but I think its a good one. What a great quote. It’s one of my favorites as well. I’m glad you enjoyed the post. Thank you for reading and sharing. I’ve been doing a lot of study on leadership lately, and have found that most of my bosses in the past have not been leaders. There is a great difference between a leader and a manager. 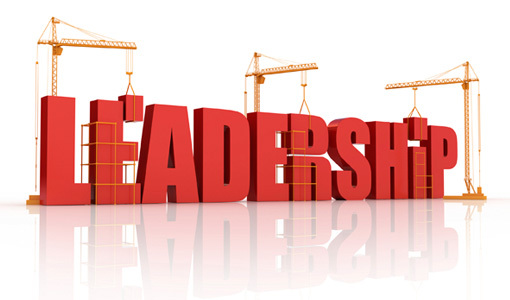 I really wish that all people going into management positions were required to take a leadership course, and pass it! Very good points. I agree, most bosses or managers are not effectively influencing others. I do think they need to have a leadership course they need to pass before moving into a management role. Thank you for taking the time to read and share. one of the key things about leadership is that leaders do the right things. While in comparison managers do things right. If we look at the life of Jesus we see that he didn’t do things right like the Pharisees or Saducees did, i.e. following the law to the “T” but neglecting to provide for the poor. Jesus, the leader, did the right things, i.e. healing the sick, feeding the poor, etc… As leaders we have to be careful to not get stuck on following policies and procedures, yes they do they have their place. But if you want to create customer customer experience, have employees that follow, you must do the right things for them. What a great and true example. Jesus is the best role model a person can follow. Thank you for sharing that insightful thought. Leadership is absolutely about influence. And you don’t have to have a title to influence others. Most folks are just waiting for someone to take charge, and let them know what they should do. One of the issues in our society today is that people are too easily influenced by folks that understand my comment here. Thankfully, there are others that use this same philosophy to encourage others towards love and good deeds. Great post. Thanks for getting us thinking about this. Yes it’s all about influence. It’s all about self starting and motivation to do something. Not waiting to be called out or asked to do it. ps. I wanted you to know I usually respond to the comments more promptly however I’m on vacation until the 28th. So I have not been online a lot. When I get back I’ll be quicker at replying to your comments. Also I’m re-posting some of my most popular posts this week and think you will really enjoy them. Thank you for taking the time to read and share. You hit the nail on the head with your two points: Leadership is not based on positional authority and anyone can be a leader. Glad you enjoyed the post Chris! Thank you for taking the time to read and comment.